How to fight the post-holiday syndrome your team? For many team leaders this task can become a difficult hurdle to face ... the so-called post-holiday syndrome is the greatest enemy of motivation. Y What happens when there is no motivation on a computer? Leaders in addition to their own goals, they have to ensure maximum performance of your computer to obtain the desired results. One of the most common mistakes is precisely to be focused solely on the objectives and results to be met. This does not mean you do not have to take them into account, on the contrary. Our proposal is to get your team reach the objectives and therefore the results, but putting the focus on what motivates your team to get them. Find and / or incentive to know what your team is the engine for your team motivated and see this company objectives as its own goal. How to find what incentive to motivate your team? 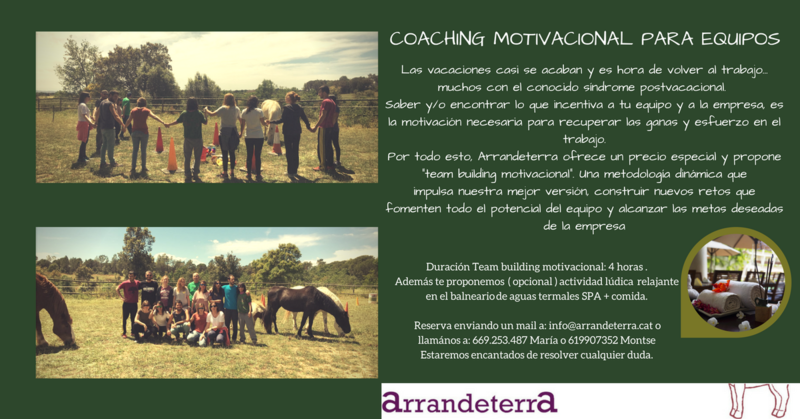 We propose a methodology that allows a dynamic and consciously find individual motivation to achieve team goals. Knowing what encourages each team member to build a high performance team. Getting a solid team cohesion. Relationship building, team leader and from the appreciation to enhance the talent of each member and get full potential as a team. 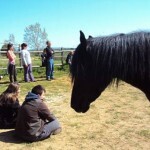 The basic pillars of wardship of horses To have a horse in the most optimal health physical and mentalThey are: abundant supply available and always, condition of freedom, and live in packs. Our customers trust us to know our philosophy. Cleaning and Attention always guaranteed by professionals. 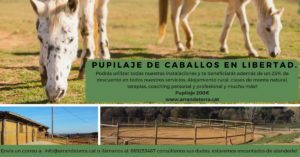 We offer stabling in the province of Gerona, in our center pets can spend all day in a group and in very good tracts of land. 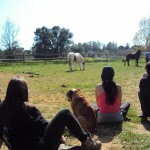 We also offer the option paddock. The estate is guarded 24 heroes of the day, with services veterinarian, farrier, barefoot ... 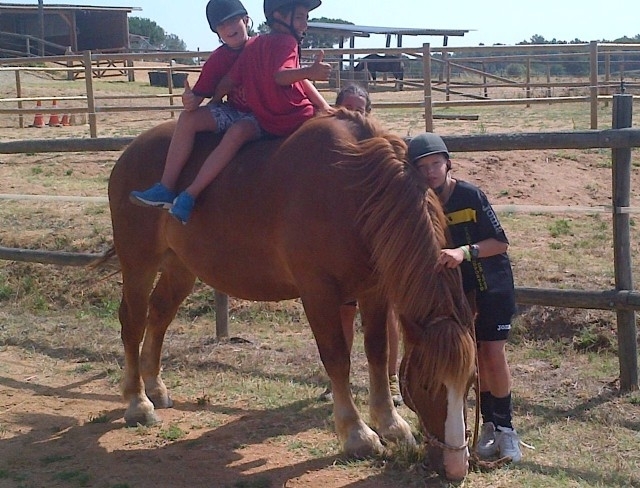 ..Coaching horses, equiniteràpia, natural horsemanship. 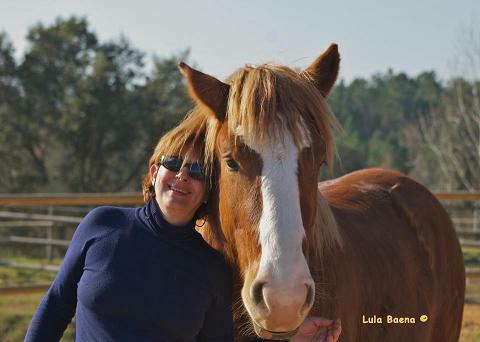 Power 100% natural, balanced and most Attention for your horse. 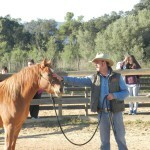 Ask for information, and will be happy to hear the care you need your horse to assist you with utmost responsibility. PROPER day March 20, 2014, Arrandeterra provides session Coaching assisted horses for people who are diagnosed Fibromyalgia. 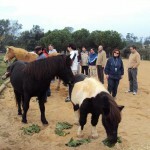 Arrandeterra collaborates with the program of health education for patients with fibromyalgia. 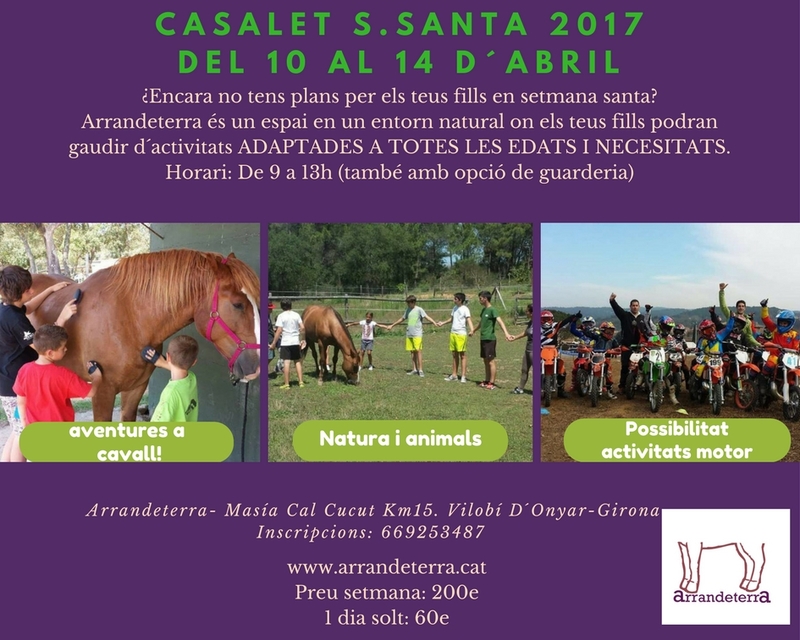 This year, after the successful results and news purchased the last time; Arrandeterra collaborate again with the programHealth EducationAimed at People with Fibromyalgia in the province of Girona. 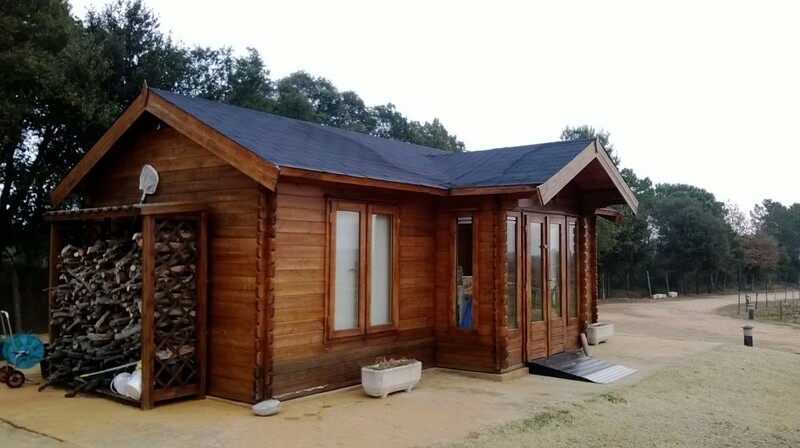 Bungalow adapted. Fully conditioning, heating and air conditioning, full toilet. 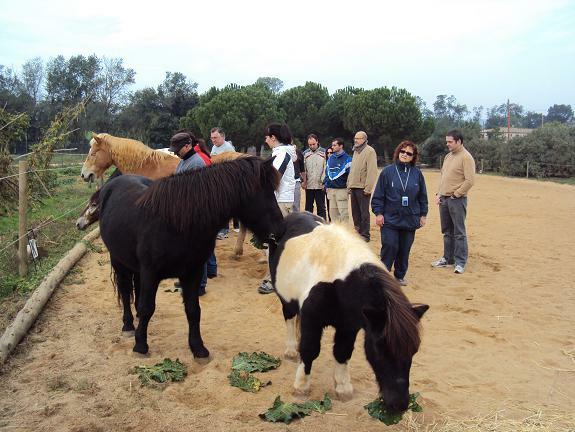 Pleasant lodging Girona contact with animals and nature. 2 bedrooms. Capacity for 4-6 people. And fully equipped kitchen. BBQ inside and outside. Arrandeterra, draw this week free coaching session with horses in Girona for two. 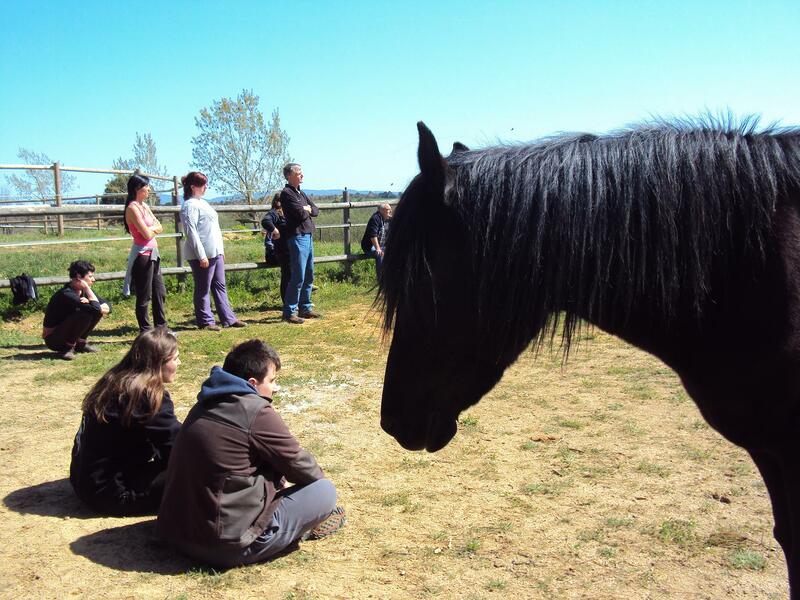 This week we start with five-day intensive course for lovers of animals and people, for anyone who has desire to learn how animals can bring us great benefits if we look from the eyes of curiosity and specialized professionals , guide us in the process. 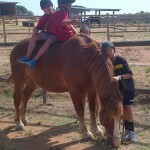 Great students and great teachers, horses ! !